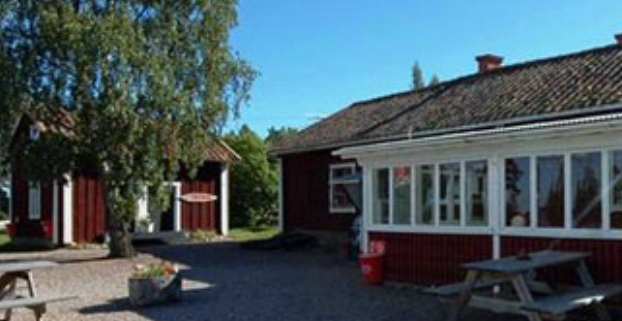 Calm, peaceful campsite and holiday village between Katrineholm and Kungsör, not far from Eskilstuna and Örebro. Here you can enjoy both swimming and fishing. Or why not just come here and relax. In addition to camping with caravan/motorhome or tent, you can also stay in one of our four cottages with a total of 16 beds.